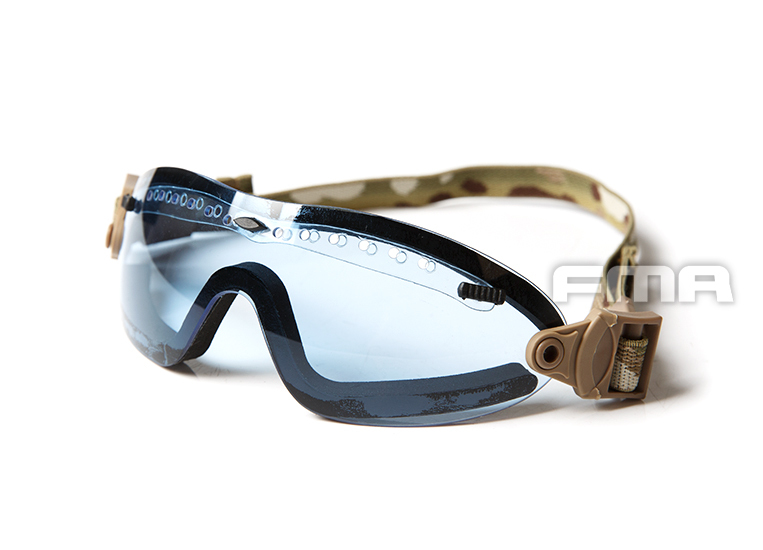 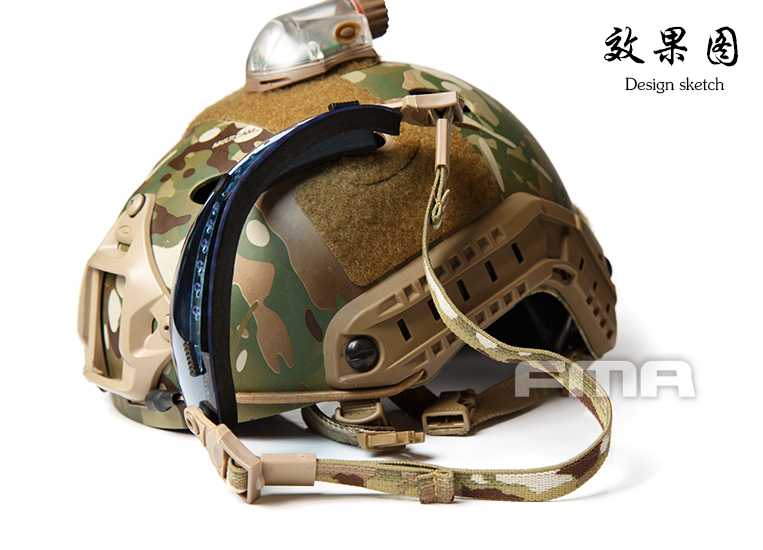 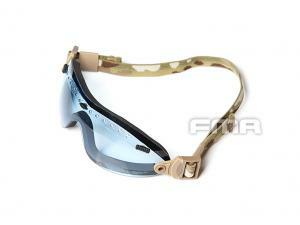 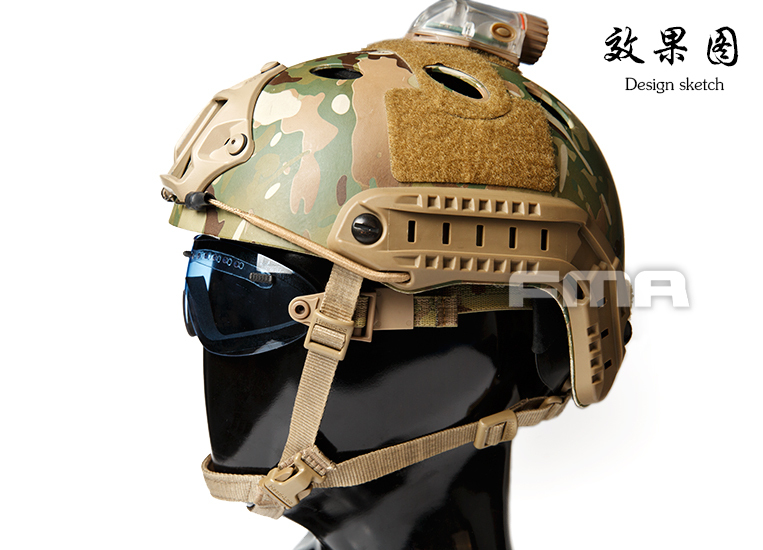 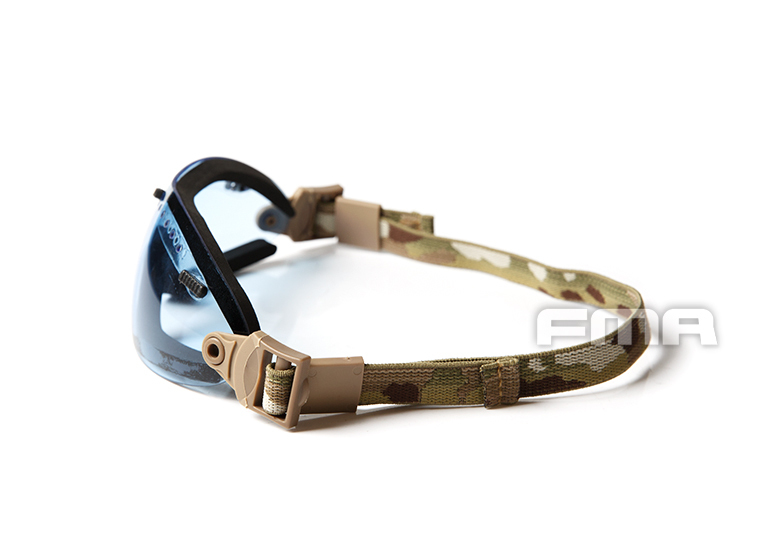 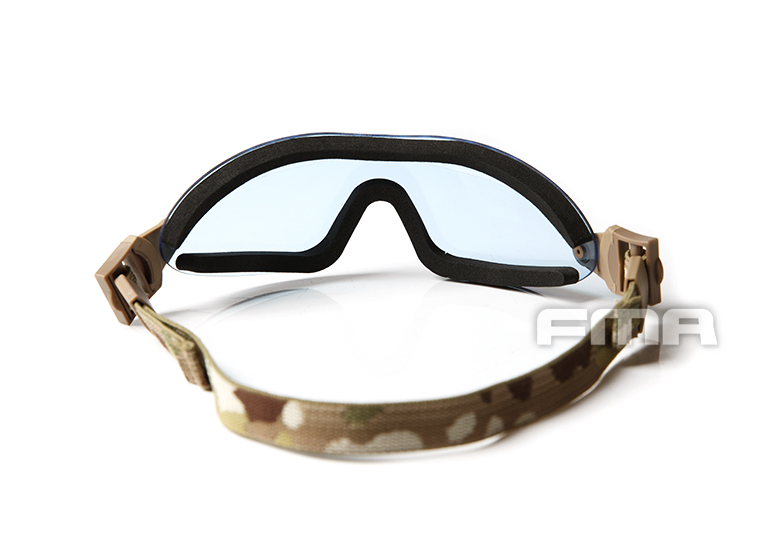 The Eyewear consists of a protective lens with comfortable facial foam padding and an adjustable headband. 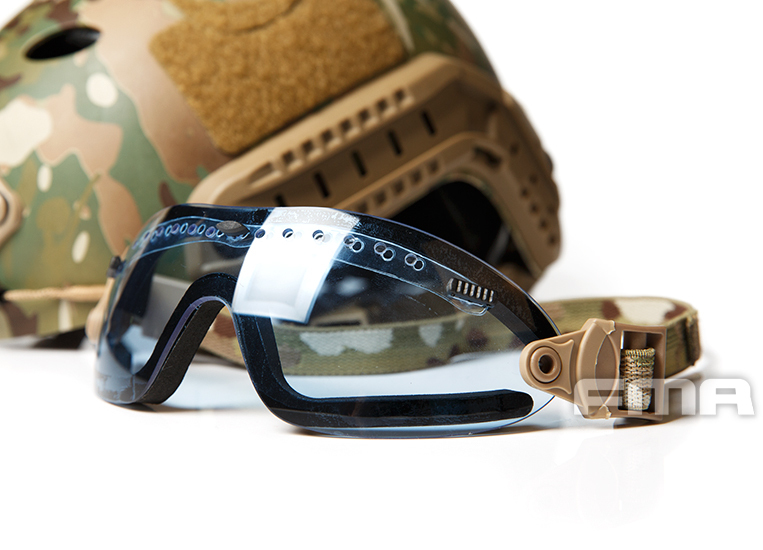 The lens provides 100% UV A, B & C and high velocity fragment impact protection while the proprietary anti-fog coating prevents the lens from fogging while in use. 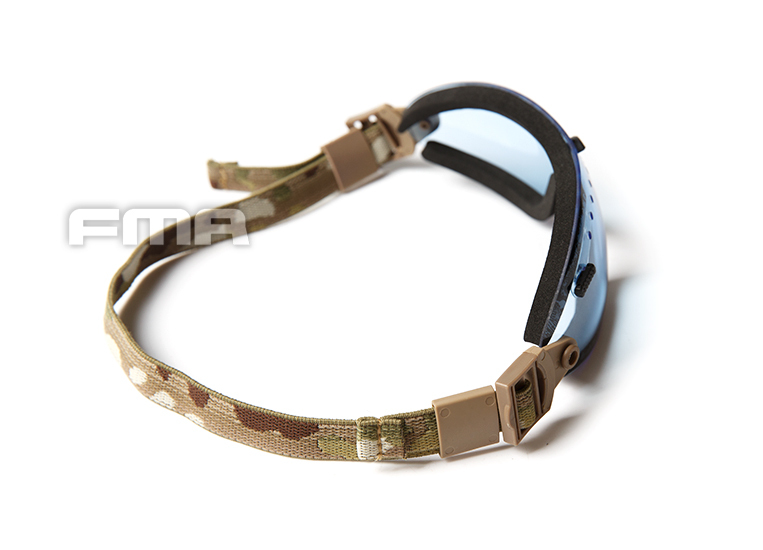 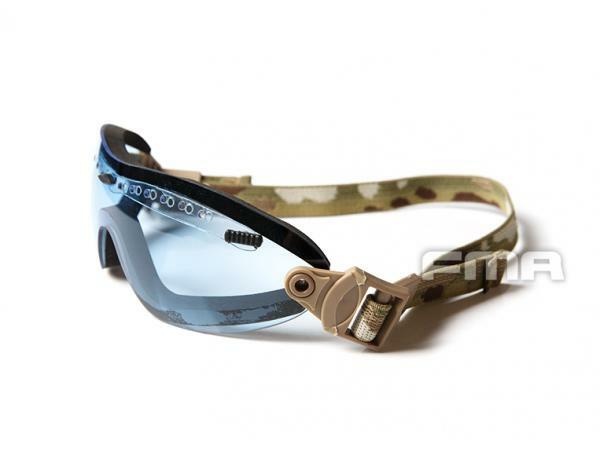 the adjustable head strap keeps eyewear secure during rigorous activity. 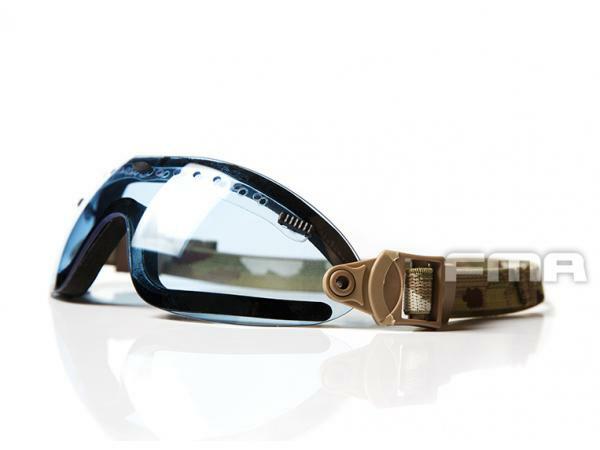 Depending on the model you have received, an anti-reflective sleeve, microfiber cleaning pouch/colth (idea for cleaning your lenses) and rugged storage case may also be included.